Capt. Jake VanReenen is the new owner of TowBoatUS Oneida Lake. Capt. 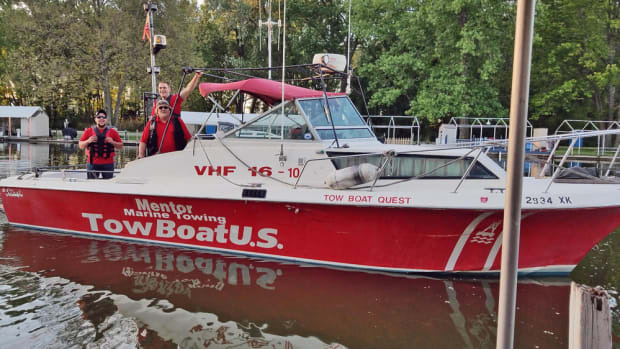 Jack Hardy is the new owner of TowBoatUS Mentor on Lake Erie in Mentor, Ohio. Capt. 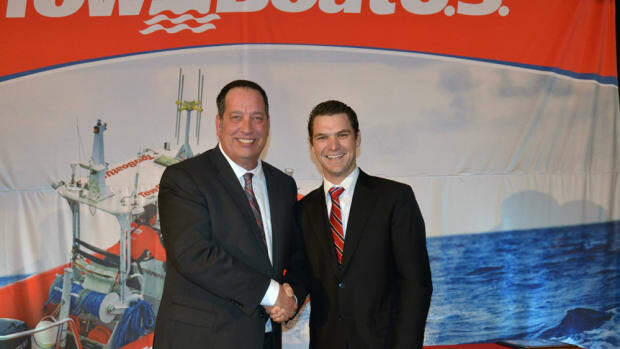 Scott McClung is the new owner of TowBoatUS Dana Point. 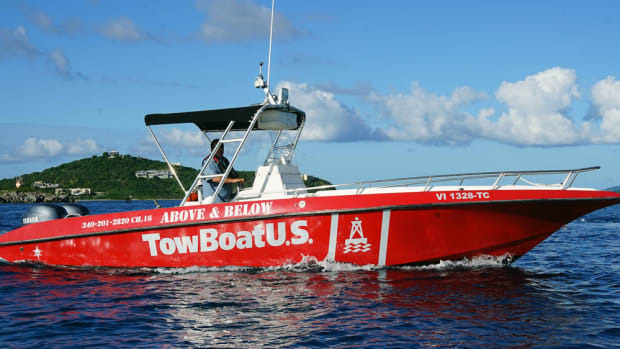 The towing and assistance company offers towing and soft ungrounding services for recreational boaters. Capt. 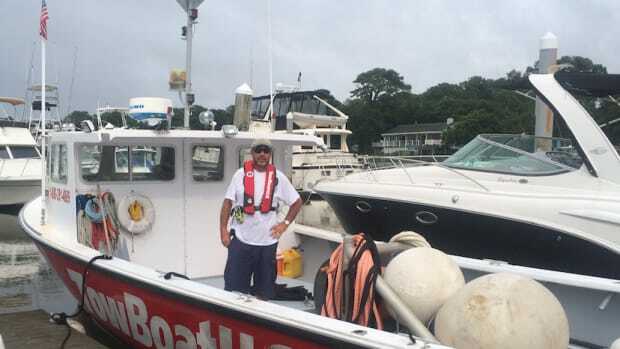 Jason Dyer spent more than 30 years as a professional mariner. Capt. Robert Manley opened TowBoatUS St. Thomas in the U.S. Virgin Islands. This month, Donald Duck took the helm at a sixth port with TowBoatUS Virginia Beach. Capt. 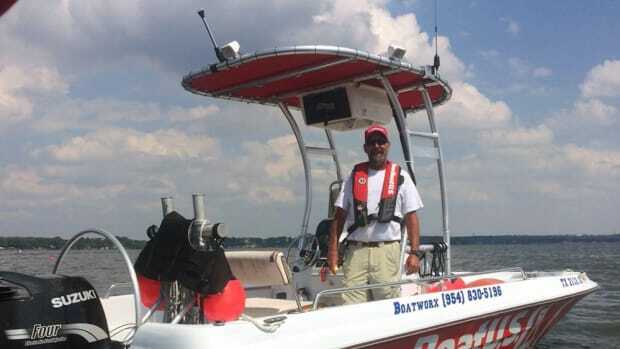 Conrad Morris is the new owner of TowBoatUS Bay St. Louis, a 24-hour on-water towing and assistance service for recreational boaters. 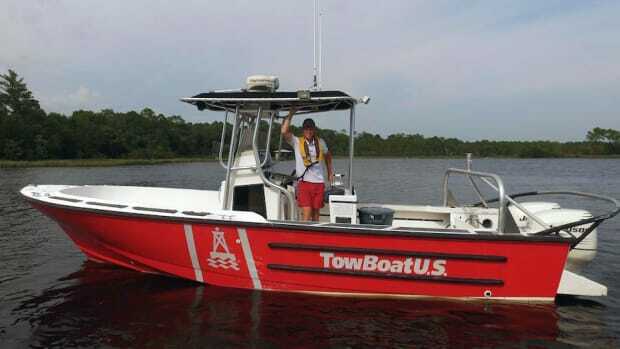 Lake Sam Rayburn now has TowBoatUS service. Capt. 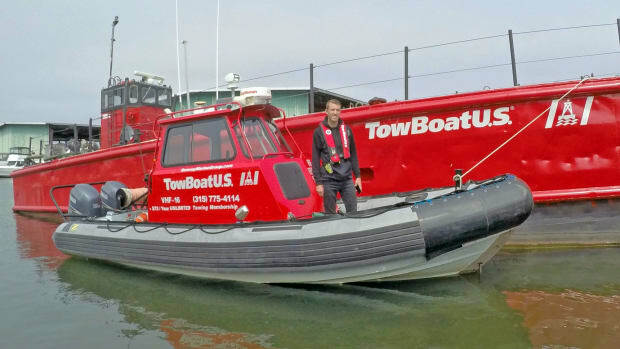 Gareth Stamm opened TowBoatUS Joliet (Illinois) to service members on the Illinois and other rivers in the area. 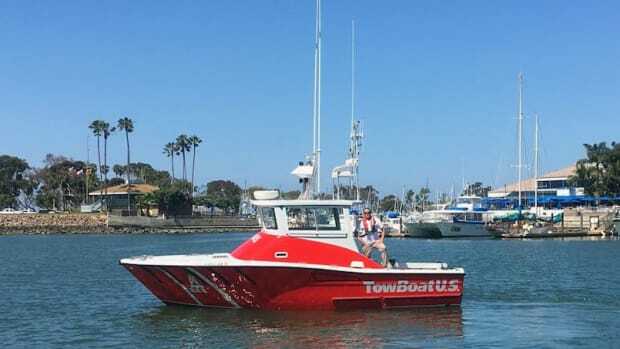 A California TowBoatUS company was singled out for its professionalism at the annual BoatUS Towing Services conference in Jupiter, Fla.
TowBoatUS Mystic was certified to assist the Coast Guard in search-and-rescue efforts.